Get the kids excited with the junior lotus thrill experience. 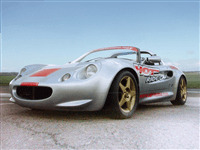 They'll have the chance to jump into to the drivers seat of the infamous Lotus Elise. 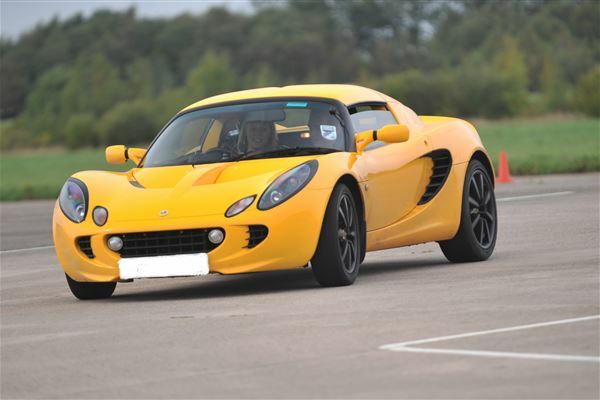 The Lotus handles better then most supercars and it is theirs to drive for 10 minutes of pure fun and excitement that will leave a smile from ear to ear. See how the pros do it with the double supercar passenger ride. Choose two cars you want to be driven in and then sit back and be taken around the circuit for 4 laps in each. Book a date online or buy a gift voucher. Drive six supercars at North Weald Airfield in Essex including Ferrari, Lamborghini, Aston Martin and Porsche. Book a date or a gift voucher with Trackdays.co.uk. Drive a rally prepared Subaru Impreza for a Rally driving experience you're sure not to forget. Learn skills such as hand-brake turns, powerslides and many more. This experience can be purchased as a gift voucher or book onto an available date.